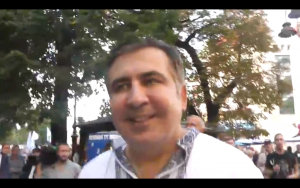 An attempted arrest by Ukrainian security services of the former mayor of Odessa, and former Georgian president, Mikheil Saakashvili, turned into a tense circus today which saw Saakashvili threatening to jump off the roof of his house. He was detained and placed in a van however the vehicle was immediately surrounded by supporters and Saakashvili eventually freed, proceeding to lead a march to the Ukrainian parliament to again demand President Petro Poroshenko resign. Ukraine demanded he turn himself in within 24 hours. “Don’t be afraid, let them fear us!” he shouted, reported Associated Press. “Ukrainian Prosecutor General Yuri Lutsenko claimed on television that his office has evidence that Saakashvili’s representative received $500,000 from Ukrainian businessmen who have ties to Russia to finance the protest. 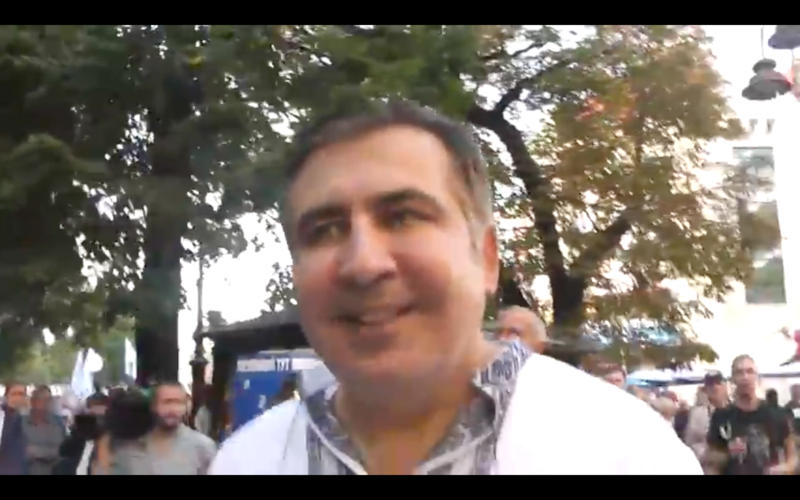 Saakashvili rejected the accusation, noting the long-running hostility between him and Russian President Vladimir Putin. When he was president of Georgia, Saakashvili made a failed attempt to reclaim control over Georgia’s separatist province of South Ossetia, triggering a five-day war with Russia in 2008. 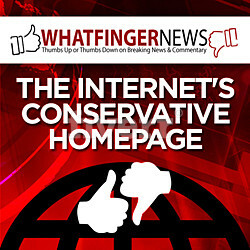 He has repeatedly mentioned Putin’s reported threat to have him hanged,” wrote AP. Ukrainian Prosecutor General Lutsenko immediately demanded Saakashvili turn himself in. “Within 24 hours Ukraine’s entire law enforcement system will do everything it must to ensure stateless person Saakahsvili should face the investigators and then be put on trial,” Lutsenko told parliament on Tuesday. “As the official responsible for taking care of law and order I believe that Saakashvili’s visit to the investigators at 09:00 tomorrow morning will save the country a lot of trouble,” reported Russian state news agency TASS. “Each individual in this country is free to support or oppose the authorities or to stay away from politics. But not a single person can be against the Ukrainian state. I remain committed to the positions of legality and humanism. We will seek to avoid any use of force and bloodshed,” he added.